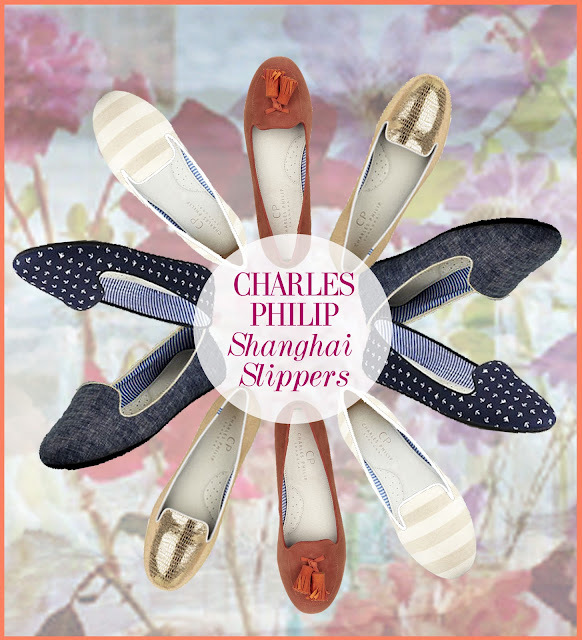 There's no better way to step into Spring than in our new Charles Philip Shanghai slippers. The store has been buzzing with excitement as we receive our new Spring merchandise and these little darlings have us vying for sunny days. Out with the rain and in with the sun! Whether you're looking for the perfect stripe, a pop of gold, a bright pattern, or a classic navy, we've got it. Stop in and try a pair on... we have to warn you though you won't want to take them off! Like us on Facebook to follow more new arrivals, press photos, cool events, and more.